"Badhaai Ho" is the latest Bollywood film to cross the box office milestone of Rs 1 billion. The comedy-drama is about a middle age couple, played by Neena Gupta and Gajraj Rao, facing unexpected pregnancy. 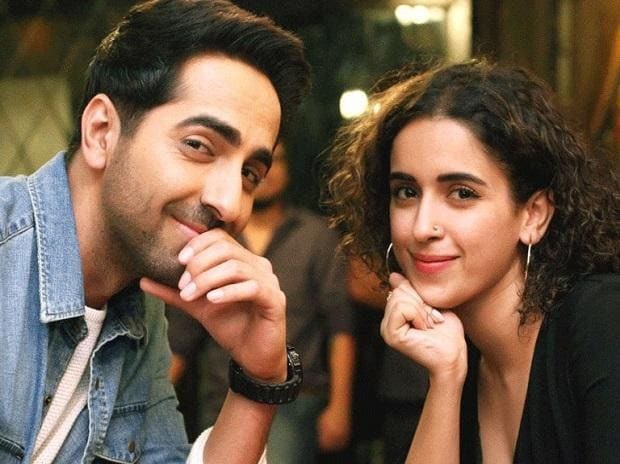 Ayushmann Khurrana, who features as the son of the expecting parents, said he was overwhelmed by the audience's reaction to the film and its success at the ticket window. "I'm always known for middle of the road cinema, where there is a collaboration of critical and commercial success but this kind of reaction and public appreciation really means a lot to me because frankly speaking while making the film, we never thought we were making a 100 crore film. "But the way it is received, it just shows love from the audience is immense and audience has matured and the film was entertaining. I'm proud of my choice," Ayushmann said in a statement. The film also starred Surekha Sikhri and Sanya Malhotra. Also backed by Chrome Pictures, "Badhaai Ho" released on October 18.